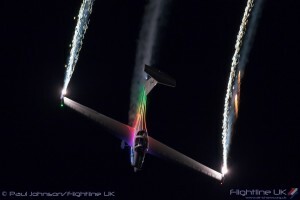 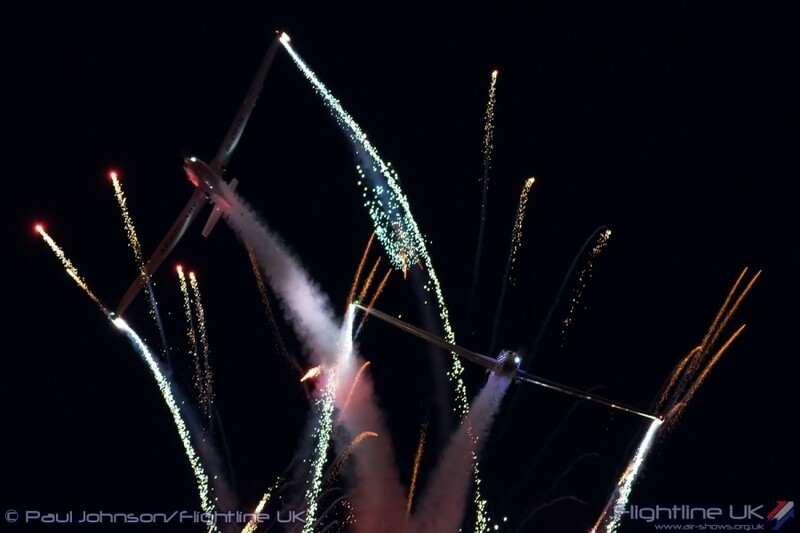 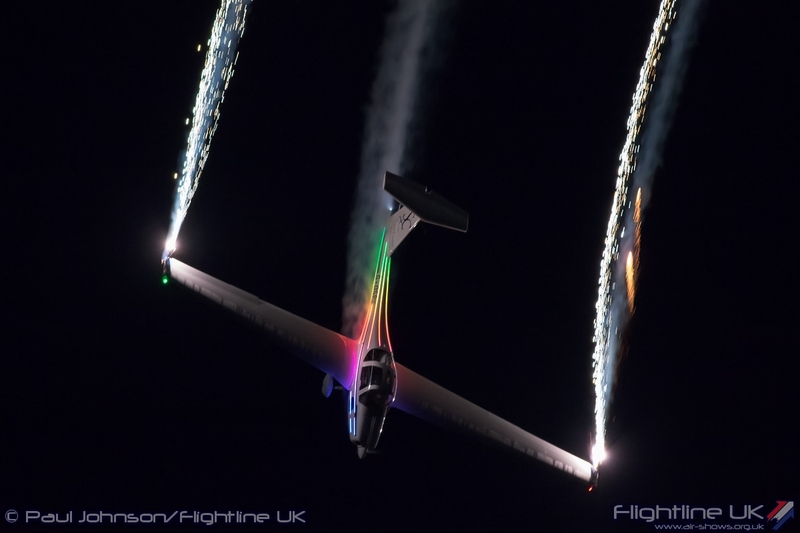 A brand new aerobatic team was announced today for Torbay Airshow – pyrotechnic formation flying team AeroSPARX. 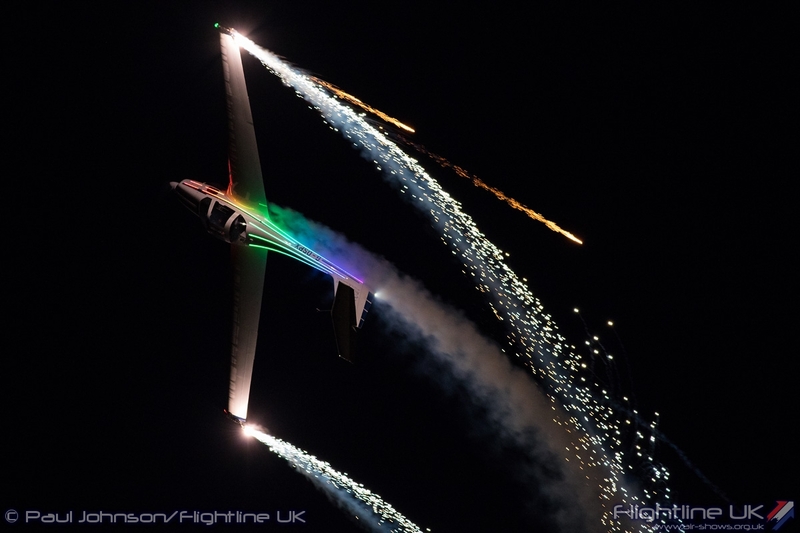 With a breathtaking military and civilian flying programme planned and exciting on the ground activities for all the family on Friday 10 June, 2pm to 10pm, Saturday 11 June, 10am to 10pm, and Sunday 12 June, 10am to 6pm – this is an event you will not want to miss! 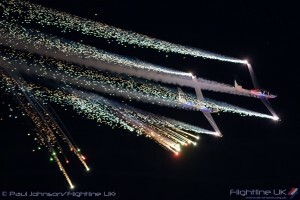 The RAF aircraft have been confirmed and the line-up includes the world’s premier aerobatic team The Red Arrows, as well as the Eurofighter Typhoon FGR4, King Air B200, The Tigers Freefall Parachute Display Team, and the Battle of Britain Memorial Flight aircraft – the Hawker Hurricane, Avro Lancaster and The Spitfire.